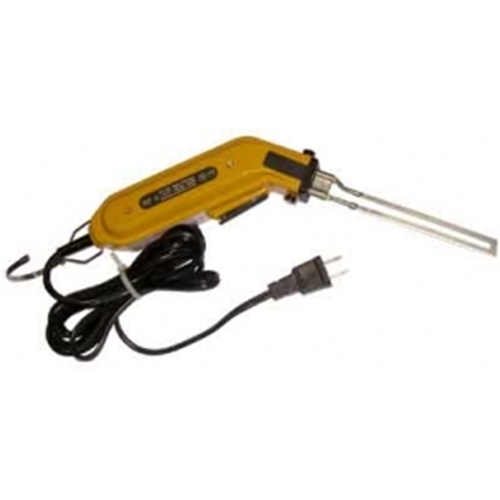 110V Hand held tool, heats up in just six seconds. Cuts up to 4" insulation board. Double insulated, this tool comes with a 10' cord and features an interchangeable blade. Heats only when trigger is depressed. Several blade styles to choose from.